Cape Town is once again showcasing South Africa in a positive light after being voted “World’s Leading Festival and Events Destination” at the 2018 World Travel Awards in Portugal on the weekend. Other contenders included Danang, Vietnam, Dubai, Ecuador and London. Dubai won the title in 2017 and 2016. In the previous financial year, the City of Cape Town has issued over 1000 event permits and supported a total of 180 events in the city. These events add R3 billion to the local economy and create more than 20 000 temporary jobs. A number of major events are to be hosted in Cape Town soon including the Cape Town International Jazz Festival, HSBC Rugby Sevens, Old Mutual Two Oceans Marathon, Cape Town Cycle Tour and Design Indaba Conference. A number of smaller and major outdoor festivals also assist in contributing to sustainability for local businesses and in creating an engaging environment that stimulates local commerce. These aid in promoting local tourism and encouraging travel in and around Cape Town. Some festival names include Up The Creek, Origin Festival, Earthdance Cape Town, Synergy Live, Rocking The Daisies, Kirstenbosch Summer Concerts, Vortex Trance Adventures, Alien Safari, Organik and more. 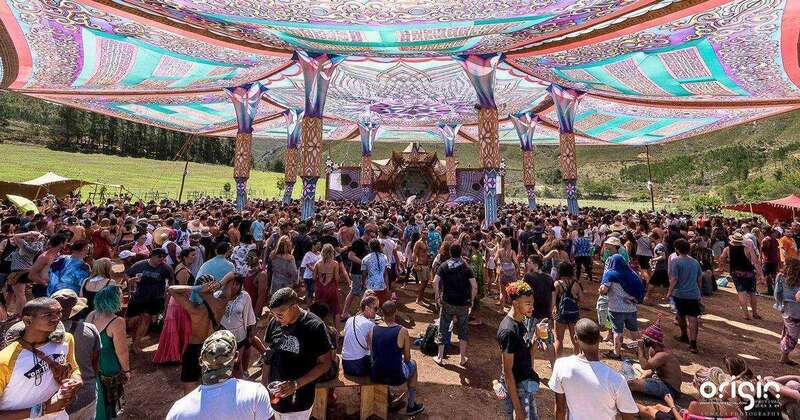 South Africa definitely has a number of the best psytrance festivals and there’s at least 10 Cape Town festivals you shouldn’t miss.